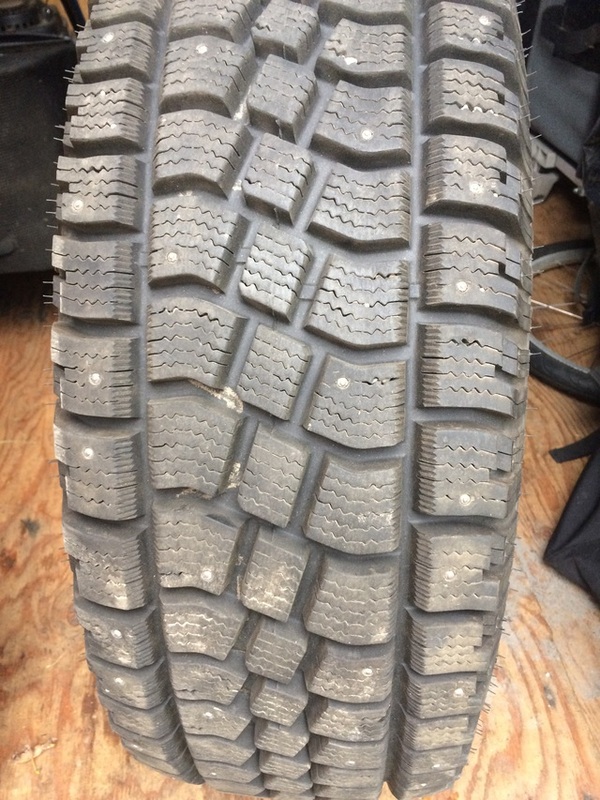 Avalanche X-treme studded winter tires on rims for sale. Used lightly for one season. 31x10.5 R15LT. Came off a 2003 Xterra. $600 firm, bought new last November.